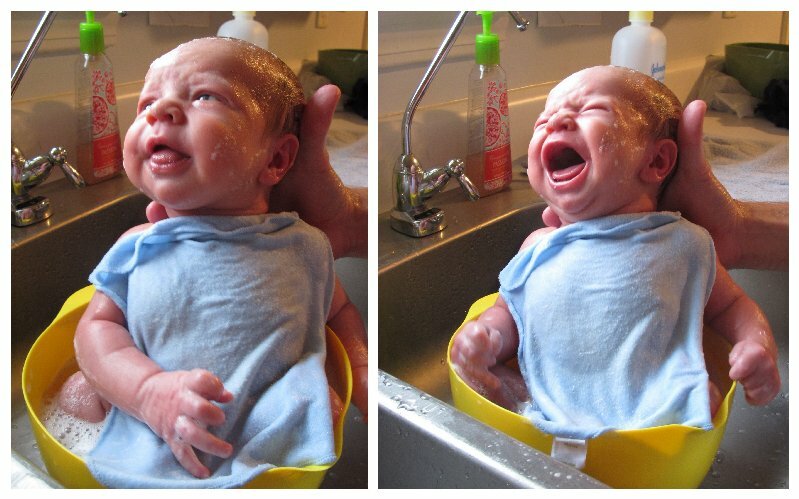 Owen had his first real bath this past weekend. Who wouldn't enjoy this 'spa treatment'? 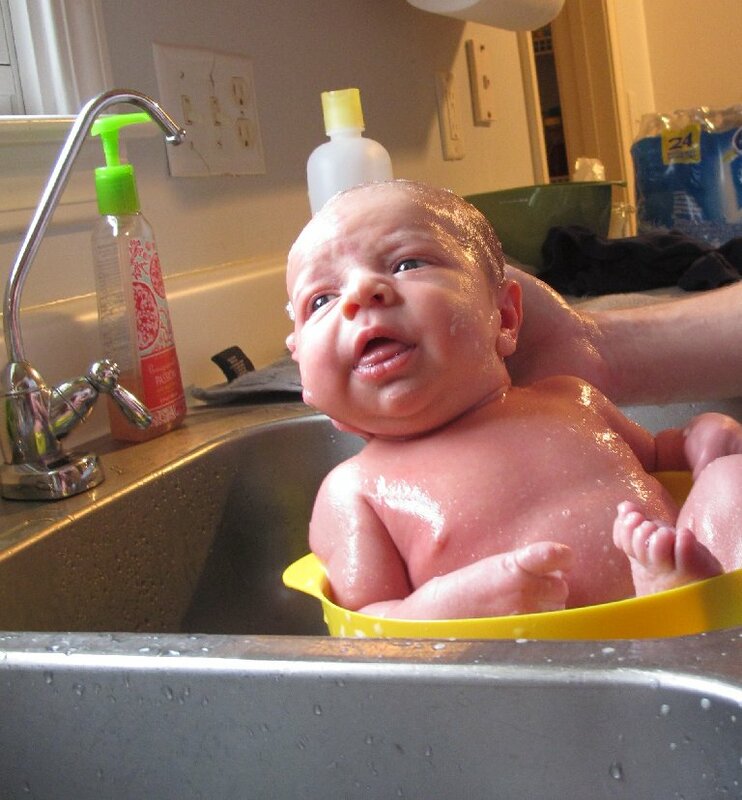 You can't go wrong with a nice, warm, sink bath! so cute! i miss you guys! !